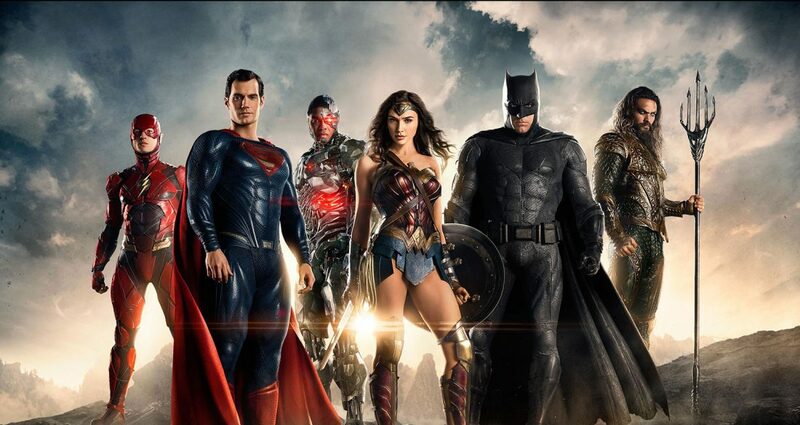 We also talk big changes with the upcoming Justice League movie. Rumors are that Joss Whedon is making some big changes since taking over for Zack Snyder as director with a number of reshoots and a new ending? What does this mean for the future of the DCEU? And did you really think we wouldn’t talk about the DuckTales reboot? Collin gives us his thoughts on the first episode. And as always, thanks to our Patreon supporters, Bruce, Ruff, and Zane! If you enjoyed this episode and would like to say thanks like these guys did, visit our Patreon page to find out how.